Well, speaking of the perks that online life has to offer, the list is quite endless. Even an average person can gain a lot from online life. All of this, however, ends to create some more complications. One of the thing that most of the people suffer from is managing their passwords. 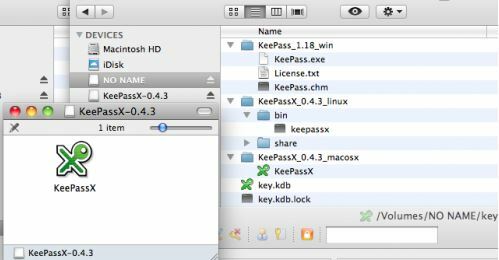 There are tons of password managers for Mac that make it easy for the users to design and manage their password burden in an effective manner. So, time to put your focus on the Best Mac password managers. 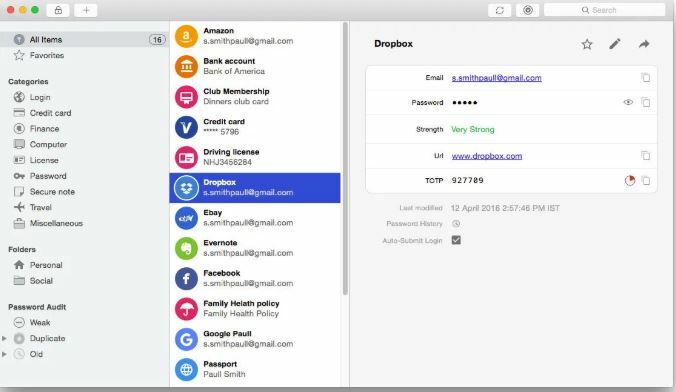 Here are the Top password managers for Mac (or Macbook) that you can use for yourself to find out the ways you can handle your passwords. 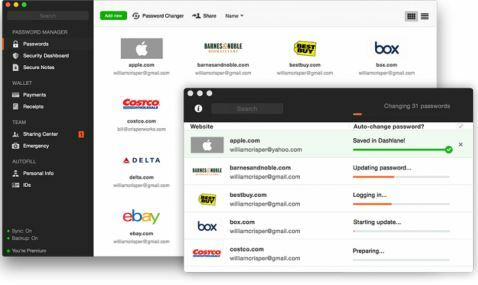 Dashlane is the best password manager app for Mac because of its unique digital wallet offering. It is totally free to use and is basically a free manager that takes care of your passwords. However, you have the chance to upgrade to a premium version. 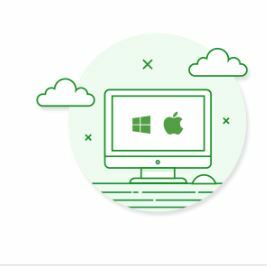 In this case, a single user can handle tons of other devices which comes from different platform’s support as well. 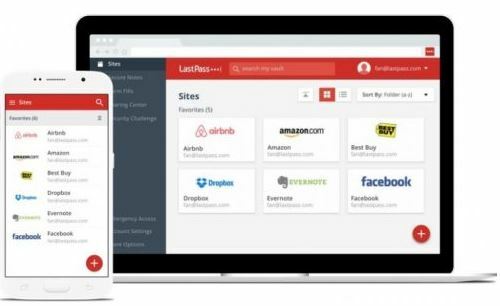 LastPass is yet another password manager that came up for Mac. By far, it has been immensely helpful for everyone who has been using it. It is free to use and also comes with a premium version. It works perfectly well with iOS and Android too. 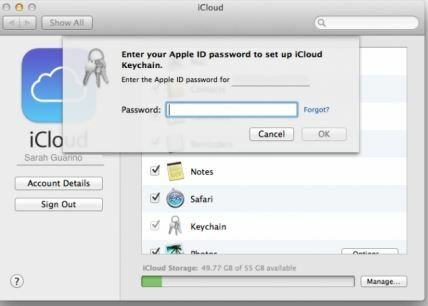 Additionally, this mac password manager has a lot of interesting features. One of it is its capacity to populate any website and personal info in any kind of forms. Site sharing option is another unique feature of LastPass. This password manager is a commercial tool and comes with a free 30-day trial. The whole idea behind this extremely well password manager is that it gives the privilege to the users to remember just a single password. This password is known as a master password. After the access comes to you, rest everything will be taken care by 1Password. The strong encryption process makes handling passwords easier. Troubles managing your password? Well, not anymore as the best password manager is out there at your service. Out of all the password managers on the list, this one holds a special place. It is totally free for Mac and is an open source software. It comes with two versions: portable and installable. Apart from that, it also comes with tons of other capabilities to make your pick from like generating passwords and the options to use different plug-ins and tools. This is available for all the browsers and platforms out there. The successful hands behind Keychain are Apple and it comes free in OS X. More so, it is like a database that holds all the private keys, certificates, and passwords. Furthermore, you also have the chance to store your passwords for different websites, SSH accounts, and wireless protocols. The graphical user interface of the platform is pretty powerful. So, to all the users looiking for an option to manage their passwords, this one is your go-to call. Keeper is by far the #1 world’s most downloaded password managers for all time. Millions of customers have been a proud part of this software and have loved to use it. Well, you are not going to be a lot surprised when its list of immensely powerful features coming your way. This password manager lets you store as many passwords as you want. Keeper also lets you store all your necessary documents and files in the vault. This password manager is simple and secure for anyone who is looking for a password manager. This functions from device to device and provides its services alternatively. However, for mobiles, it costs you a little off your pocket. EnPass is the best because it never stores anything in its server. 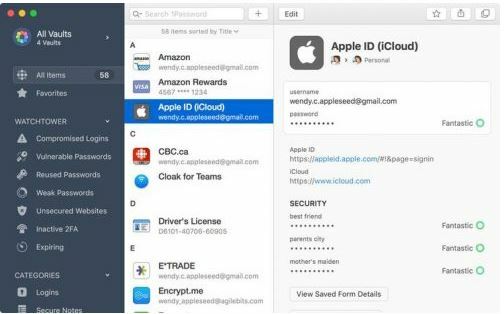 You can easily secure all your important details with the help of iCloud, Dropbox or Google Drive. There are several classic features that EnPass has to offer like filling the passwords of forms automatically and generating replacements in an easy way. Form filling can be done best with RoboForm and hence, makes it a popular password manager for Mac. It comes with various facilities that include synchronization over more than tons of applications. Apart from it, it brings a chance to securely share the credentials. So, if you are looking for sharing your individual records, you can easily do that. Although, it is important for you as well as the holder to have their personal RoboForm account to share the credentials from one server to another. This gives a tight back support and brings into limelight the security it has to offer. That was all the talk about the best password manager for Mac. Well, make sure to try them all out because they, indeed are your life jackets. Managing your own password is a tedious job and a little help doesn’t hurt a lot, does it? Therefore, opting for the best password manager is something you must go for. Here goees a good luck all your way to get the ideal password manager for yourself. Also, do pin down other password managers for mac if you have any in your mind and serves the purpose best.